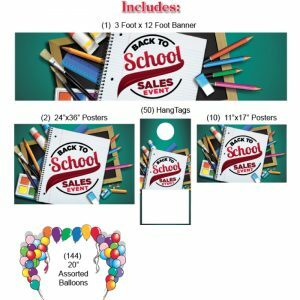 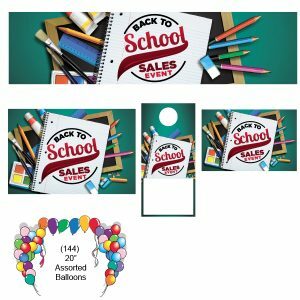 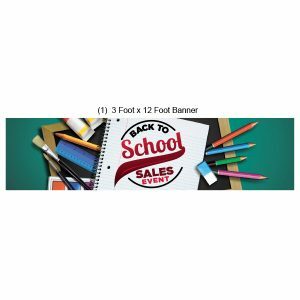 Our High Impact Sales Event Package for your “Back to School Sales Event” will drive your sales forward. 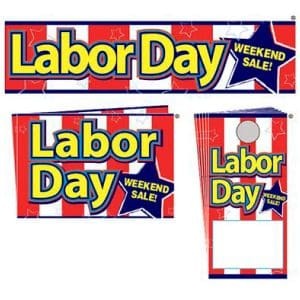 Decorate your car dealer showroom or your retail store and order online today. 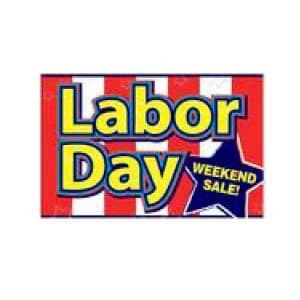 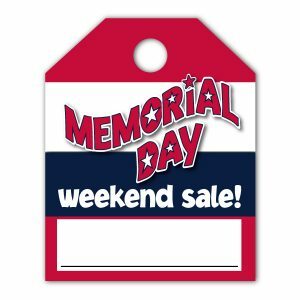 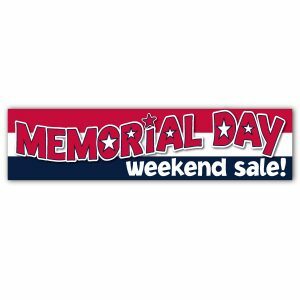 High impact Memorial Day Weekend Sales Event Package. 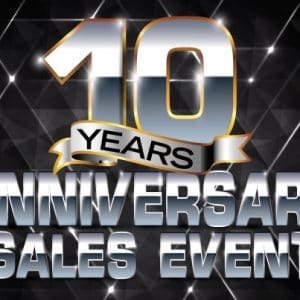 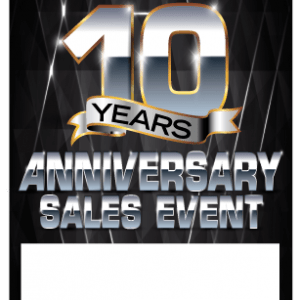 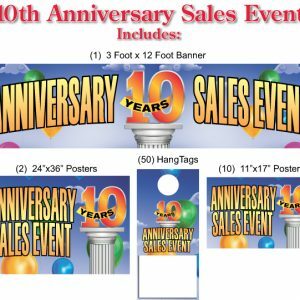 Decorate your car dealer showroom or your retail store with one of our event promotional packages. 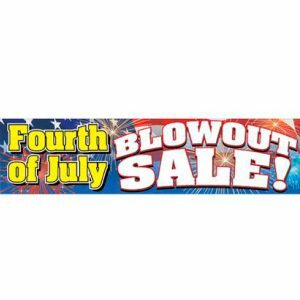 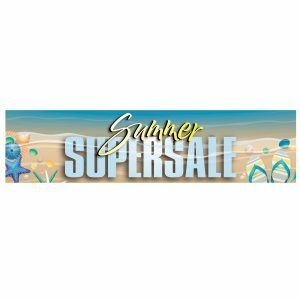 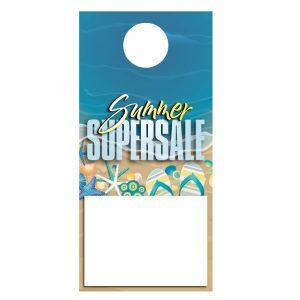 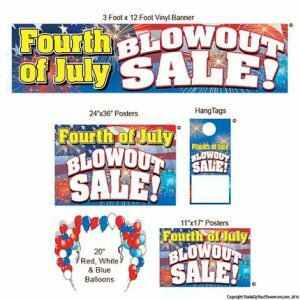 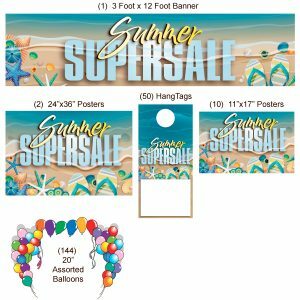 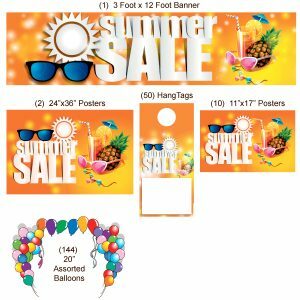 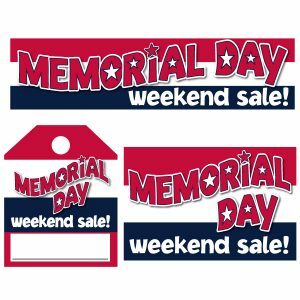 Use our high quality banners, posters, and hang tags to kick your Memorial Day Weekend Sales into overdrive! 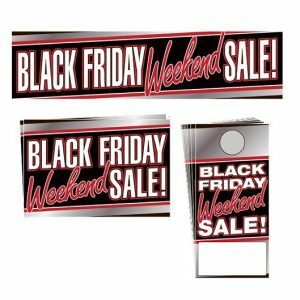 Order your event package online today! 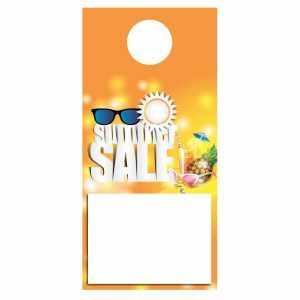 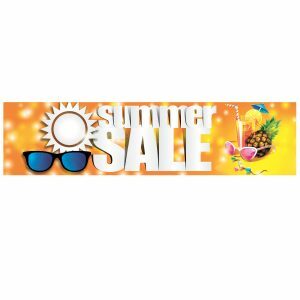 Our High Impact Sales Event Package for your “Summer Sale Event Promotional Package” will drive your sales forward. 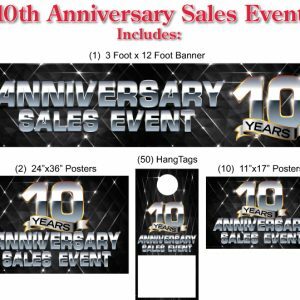 Decorate your car dealer showroom or your retail store and order online today.